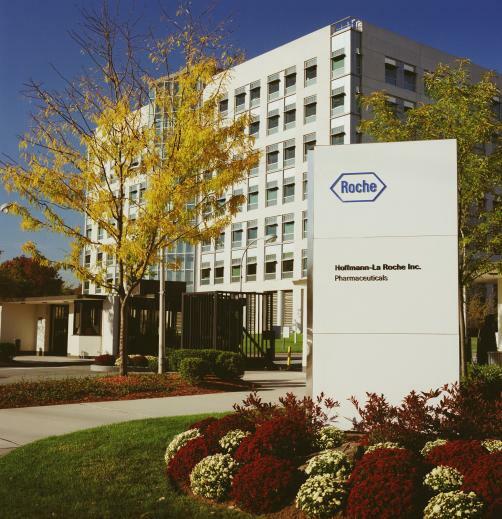 UK health watchdog NICE has given its approval for Roche’s selective ALK inhibitor Alecensa (alectinib) for use on the NHS, recommending the medicine in its final appraisal determination in the treatment of anaplastic lymphoma kinase (ALK)-positive advanced non-small cell lung cancer (NSCLC) in adult patients. Phase 3 data backing up the appraisal indicated that Alecensa tripled the median investigator-assessed progression-free survival with a score of 34.8 months versus 10.9 months with Pfizer’s Xalkori (crizotinib), the current standard of care in NSCLC. Roche’s product also reduced the risk of disease progression or death by 57% compared to the same drug. In addition, Alecensa also reuded the risk of tumours originating or metastasising in the central nervous system by 84% - a key advantage as lifetime incidence of brain metastases stands at up to 50%.